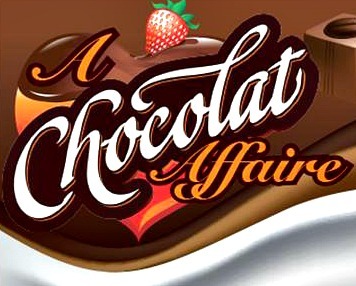 "A Chocolate Affair" promises to be an evening to remember. If you enjoyed the December Art Walk, you will love this event. Walk through over 30 downtown businesses and shop for your special Valentine, while you taste and judge the chocolates from 5 - 7:30 PM. 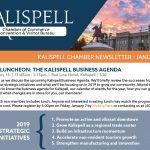 Then treat your Valentine to a great meal, appetizers and drinks at one of the wonderful Downtown Kalispell restaurants.